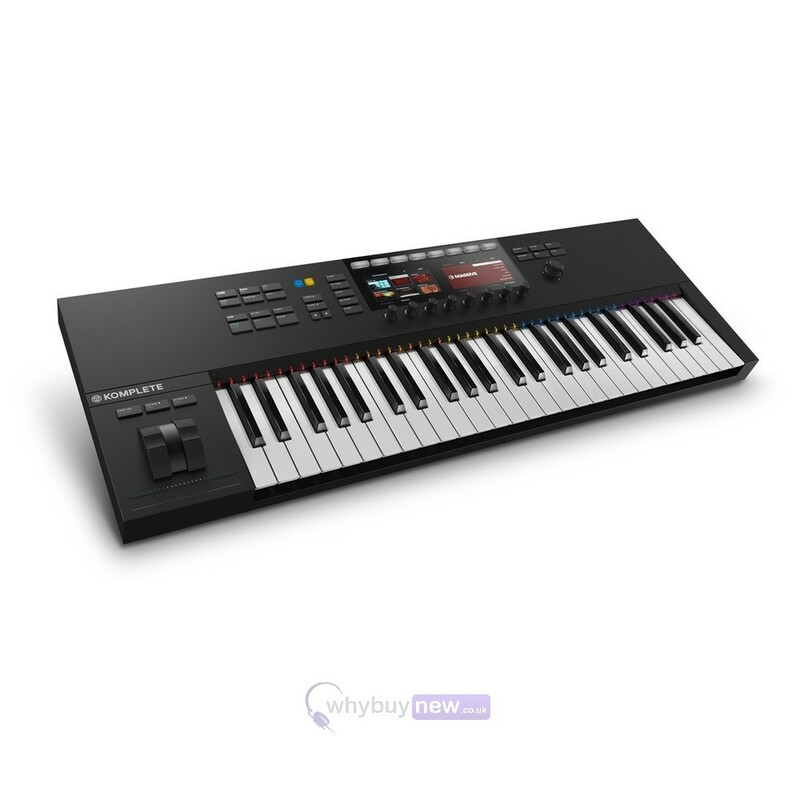 The Native Instruments Komplete Kontrol S49 MK2 is an upgraded version of the 49-key MIDI keyboard controller, now with two large RGB colour displays. It is suitable for home recording, a professional studio or live performance use. 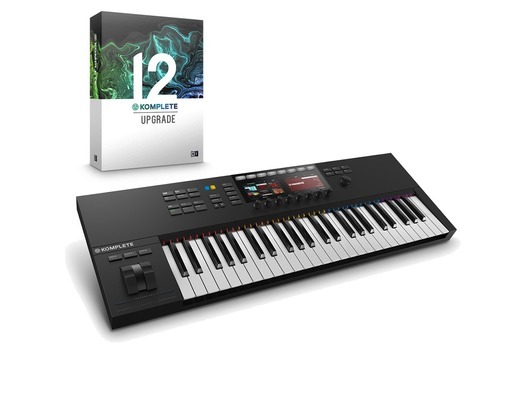 The Komplete Kontrol S49 MK2 comes with Komplete 12 Select software which includes 14 premium instruments and effects such as vintage synths and classic piano. 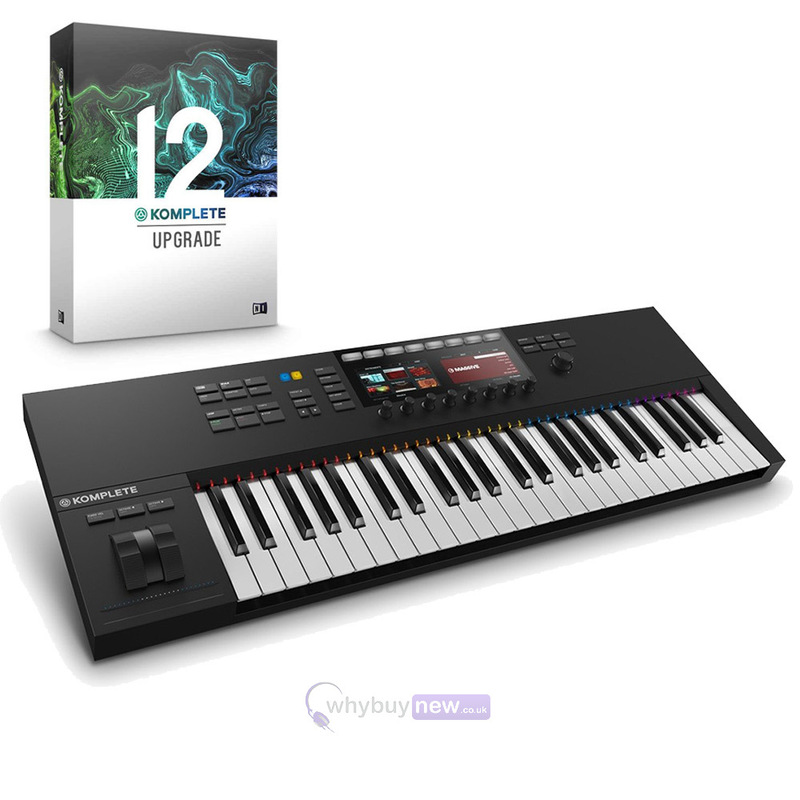 KONTAKT + REAKTOR PLAYERS - KOMPLETE 12 SELECT includes REAKTOR 6 PLAYER and KONTAKT 6 PLAYER, plus the new KONTAKT 6powered ETHEREAL EARTH Play Series instrument. The punchy midrange and stunning power of a Rickenbacker 4003 captured for the first time officially approved by Rickenbacker. Dimensions: 840 x 297 x 84 mm / 33.1 x 11.7 x 3.3"
The world's leading production suite: 50+ instruments and effects, more than 25,000 sounds and over 220GB of instruments and effects. Save over 85% of the combined cost of all included products. 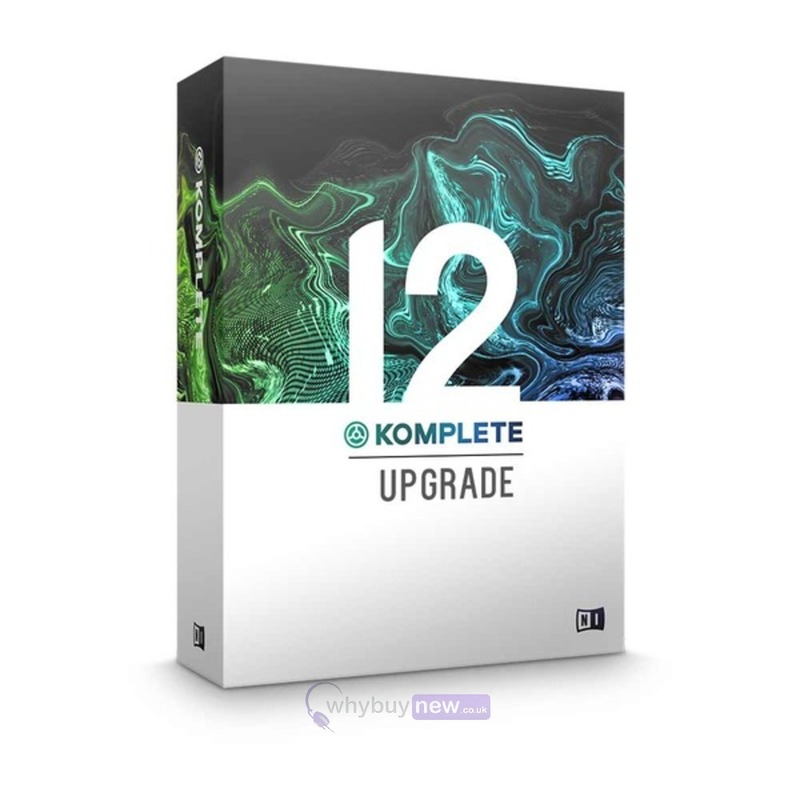 Save on a future upgrade to KOMPLETE 12 Ultimate. Massive X will be made available via download upon its release, at no extra charge. Kontakt 6 the latest version of the world's leading sampler. Start strong with TRK-01 - the creative kick and bass instrument. Session Strings 2 is an 11-piece string ensemble with an intimate sound for contemporary tracks. Middle East, the latest discovery series addition, brings the traditional sounds of Arabic, Turkish and Persian instruments to Kontakt 6. Effects-Series - Mod Pack brings three classic modulation effects right up to date with brand new features. Established favourites like Massive, Absynth 5, FM8, Guitar Rig 5 Pro and many other go-to instruments and effects. Easy Installation from one hard drive. Velevet Lounge - New in Komplete 12 - V.I.P. access to the sultry melodies, liquid atmospheres and forward-thinking rhythms of future soul. Kanye West, 50 Cent, Notorious B.I.G., and more.